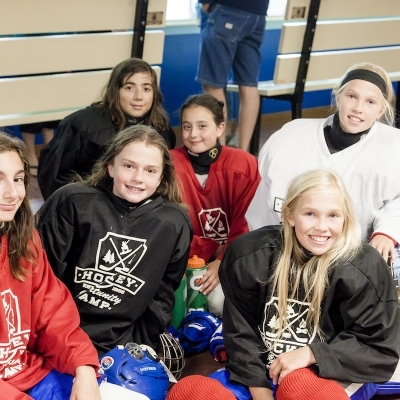 The uniqueness of the hockey program is that it focuses on skill development, therefore, allowing the integration of males and females of similar age and grade on the ice. This program is ideal for both male and female hockey players who want to focus on hockey skill development in a co-ed environment. 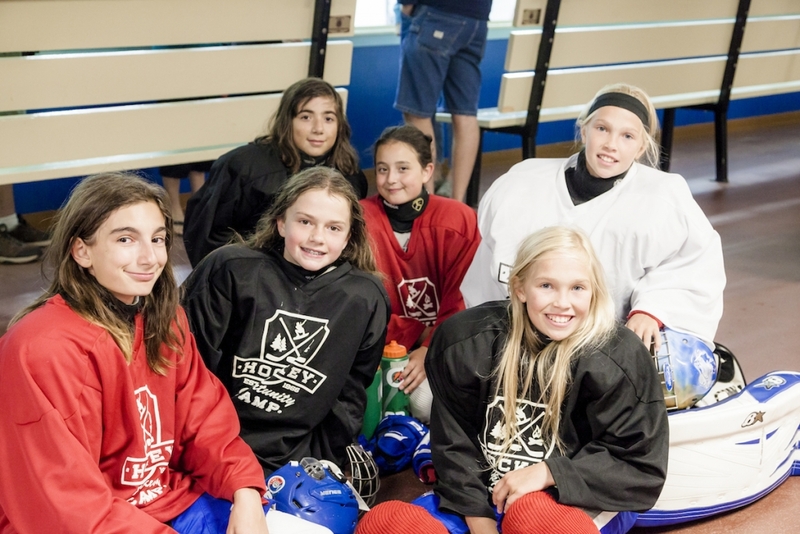 Our 'best in class' hockey development program is based on skill level, therefore, the system is designed for the integration of both males and females. 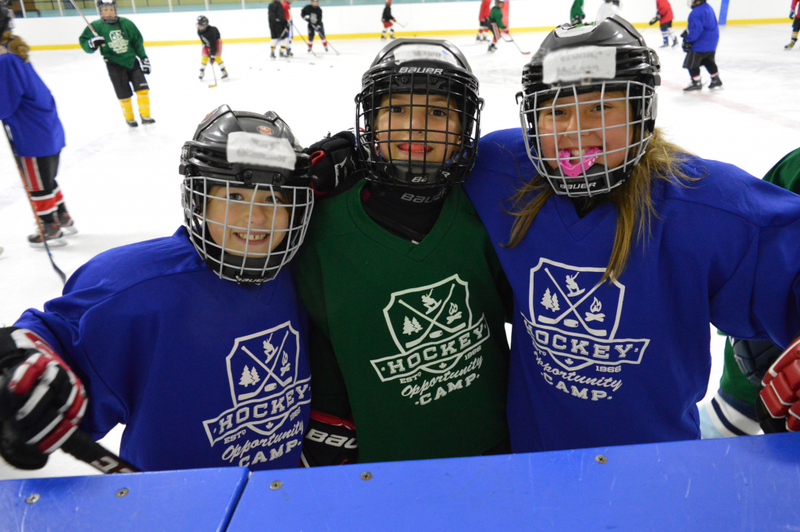 During the ice session, players (male or female) are divided into one of four skill levels (each represented by a different jersey colour), challenging each player to their level rather than their gender. Female campers have separate accommodations and are counselled by female staff while back at camp. 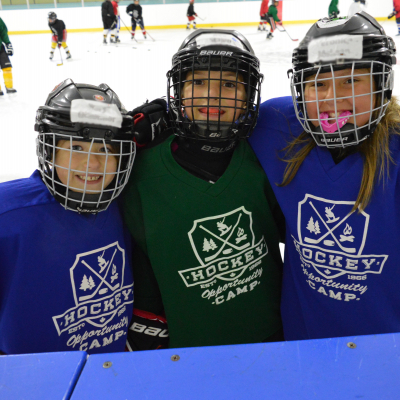 The hockey instructional staff is made up of both male and female instructors. Female campers will have the opportunity to work with both male and female instructors throughout the week to enhance their individual game. Coming from the CIS, NCAA and Junior programs from across North America, they bring with them a wealth of current knowledge about today's game. Our 6:1 player to instructor ratio provides campers with the individual attention they need to improve.